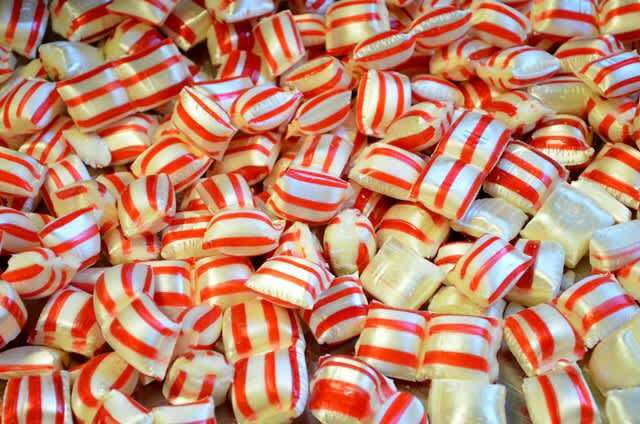 A staple of the South Norfolk area of Chesapeake is the H.E. 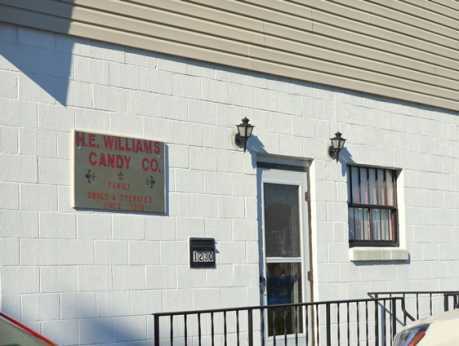 Williams Candy Company, Inc. 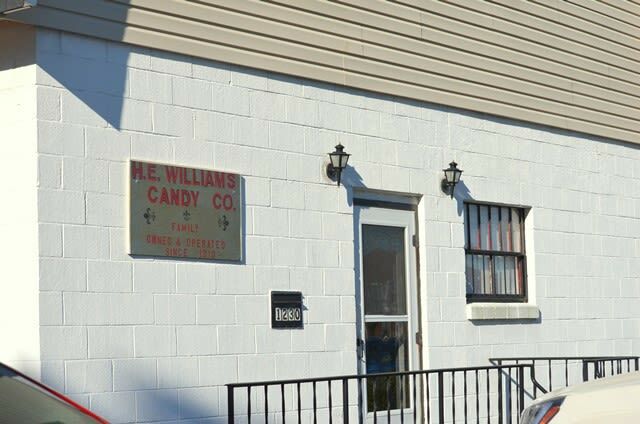 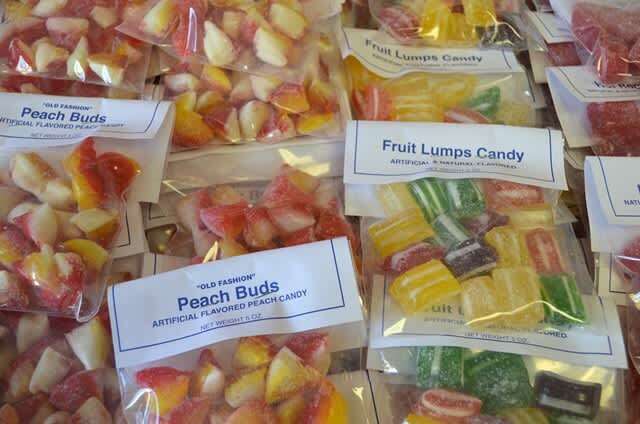 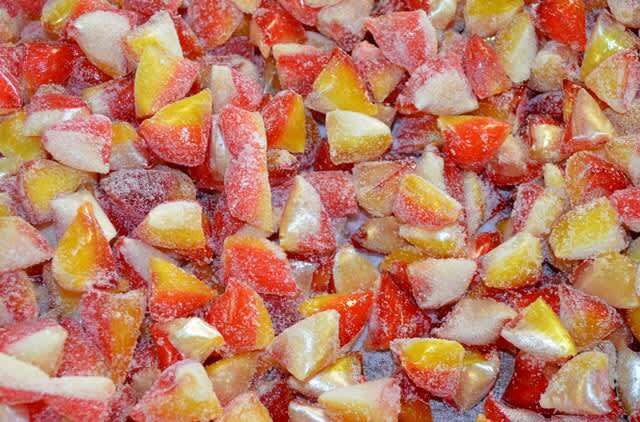 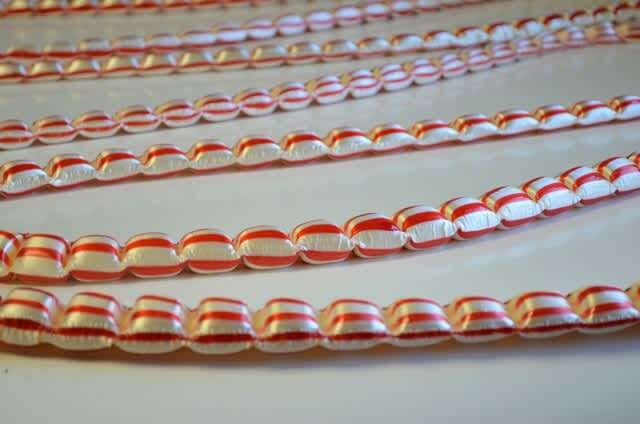 Since 1919, this family-owned-and-operated candy company has been making seven kinds of sweets the old-fashioned way, with the same taffy pullers, rollers, presses and slicers used back in the 1900s.